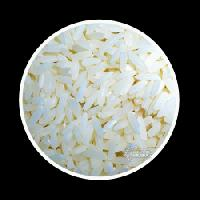 This thin and long variety of rice is also known as the US style rice. Periyar Surekha rice cooks faster and is more tastier. 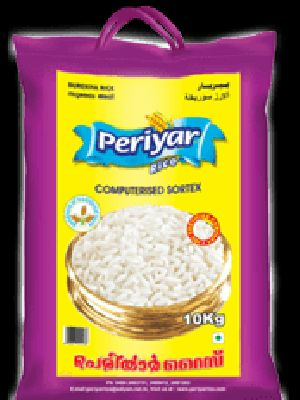 Phoenix - We take pleasure in introducing ourselves as a renowned exporter and supplier of a wide variety of Basmati Rice in India. 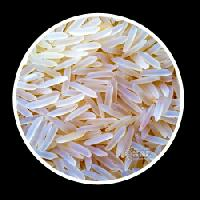 Bulk requirement of sunflower oil and thai basmati rice for export purpose.